Hello my friends! As the days go by I fall deeper and deeper in love with Ethiopia. From breathtaking scenery to the beautiful people, its just one continuous appeal to the senses. Every day literally seems more beautiful than the last. One of the things I am loving about Ethiopia right now is the brightly colored buildings and houses. Bright hues of turquoise, pinks, and greens dot the ridge line as we make our way through the mountains. Even if it is a modest mud hut, a window or a door will be painted with a splash of color. It makes me smile every time I see something like that. It is evident everywhere that Ethiopians take pride in their homes and villages. I am looking forward to seeing what else this amazing country has in store for me! Thanks for reading! Hello my friends! I know I have been promising you stories and photos from Ethiopia. Since internet is extremely limited over here, I have decided to save the stories for later and instead present a photo or two a day. Today’s picture is already a favorite of mine. 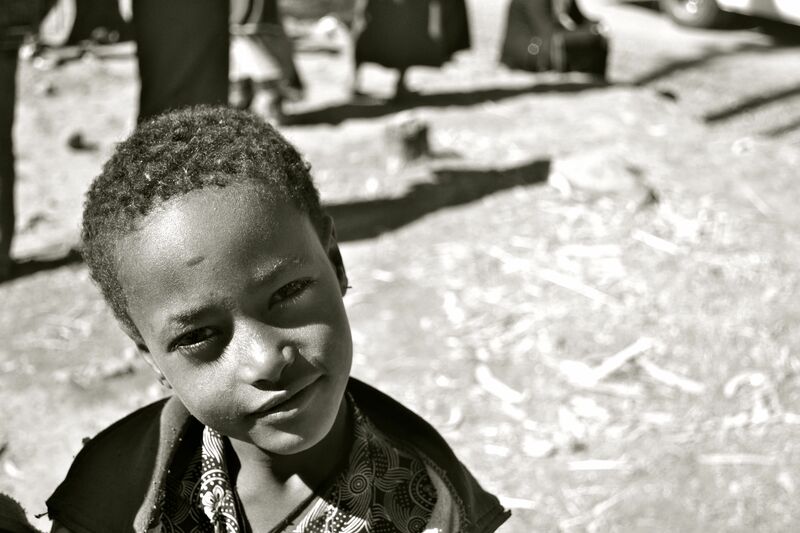 I met this beautiful little girl at a market just north of Addis Ababa. It is true that Ethiopian people are incredibly beautiful and I have taken more stunning pictures of people on this trip then any of my trips before. This little girl stole my heart. She was very sweet and promptly began singing her A,B, C’s to me when I met her. She thoroughly enjoyed having her picture taken and was always eager to look at the shots after I took them. Perhaps we will see her beautiful face grace the runways in Milan some day…. I find photographing children very inspirational. The best part of traveling is meeting the locals and understanding their way of life. It seems that all of them touch my heart somehow and I am constantly reminded that there is always hope, no matter how difficult life may seem at times. As always, thanks for reading and I promise more to come soon! Hello friends. Its 08:00 in the morning and I am sitting in Amsterdam waiting for my flight to Ethiopia. Despite only three hours of sleep, I am awake, alert, the blood is flowing and I have that distinctive warm, even nervous feeling in my stomach. For some reason this feeling only manifests itself when I am heading to Africa. 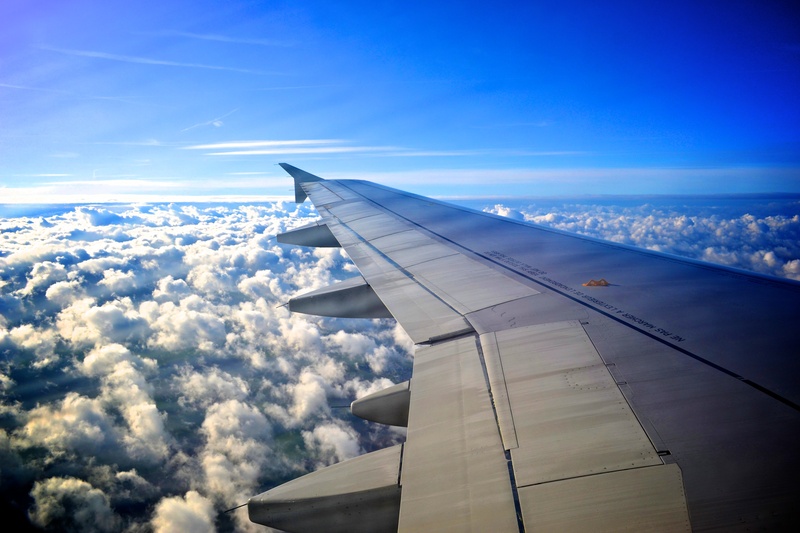 Do not get me wrong- I always look forward to traveling around Europe. However, there seems to be something special about Africa that incites this feeling. Perhaps its because Africa is so different, mysterious, maybe even a little dangerous. It is as if Africa holds the key to adventure and the unexpected. Perhaps it is because you know you will somehow never be the same. 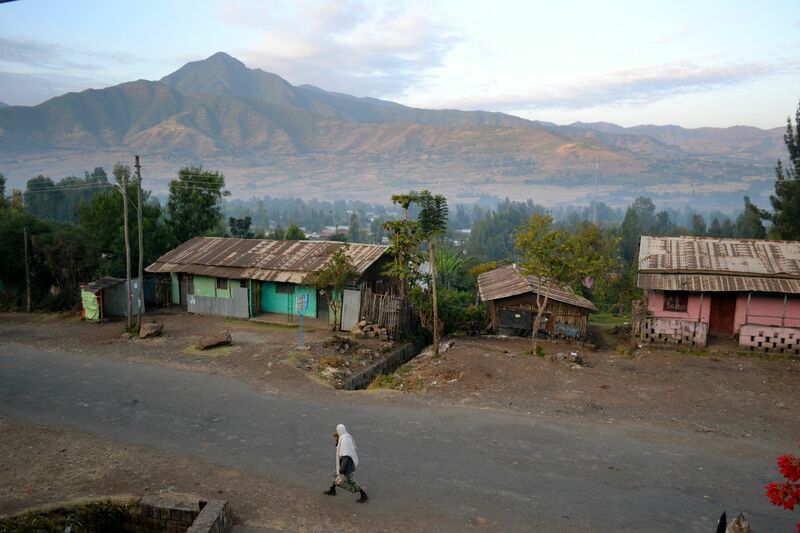 Ethiopia has always been at the top of my bucket list. I find the culture, history, and people very intriguing. Every one I have talked to always raves about the country, its people, and, of course, the food! I am starting off my trip with a few days in Addis Ababa, the capital. 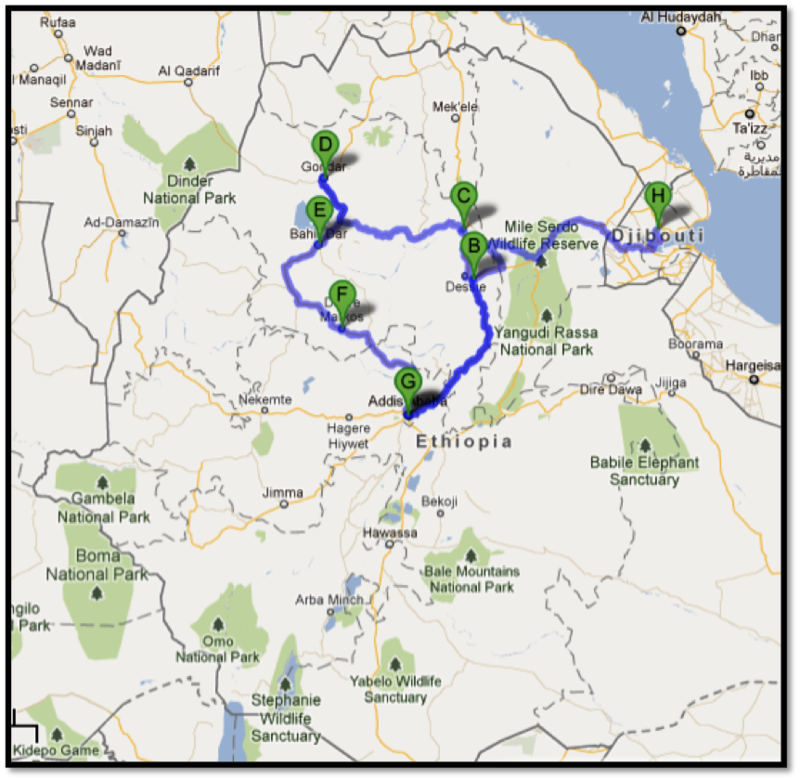 Then I am taking a fifteen-day route around the northern part of the country. This will include a four-day trek in the Simian Mountains. Then I will be briefly visiting neighboring Djibouti, but this will be mostly for business. As usual, I am uncertain of my internet accessibility, but I promise to post as much as possible. Thanks for reading and stay tuned….this is going to be a good one!